In This Together: A Couples Journey to Competing. 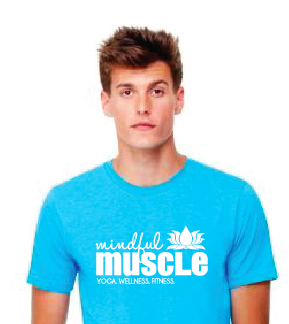 Mindful Muscle LLC Apparel Shop for Mindful Muscle SWAG. 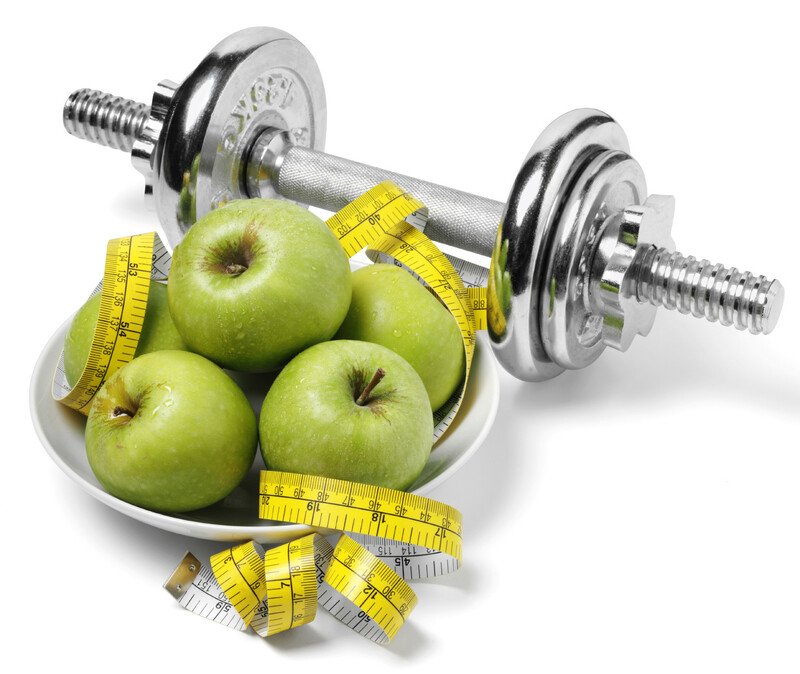 Premium Supplements The most effective supplements available anywhere in the world, with a 60-day, 100% money back guarantee. COMING SOON!! 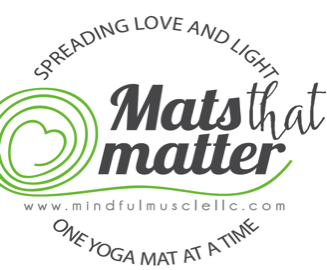 Mats that Matter Support the gift of sharing yoga. 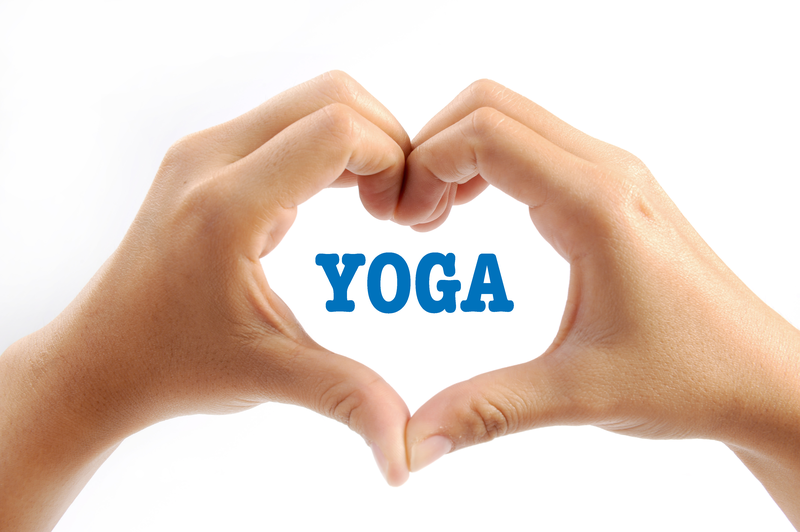 For every yoga mat sold, one will be donated to a non-profit organization that teaches yoga to the underserved.